Remarkable engineering and inspiring entrepreneurship are on display as the fastest car in the world battle approaches the 300 mph mark. Top vehicle speed probably doesn’t have the gravitas and meaning nowadays that it once did. 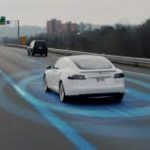 By and large, the performance car world has moved on, shifted focus toward promoting 0-60 mph, 0-100 mph, and quarter-mile acceleration figures, cornering and braking performance, accessible performance driving dynamics. Nevertheless, the title of fastest car in the world is one that any vehicle manufacturer (and their marketing departments) would surely like to have in their back pocket. 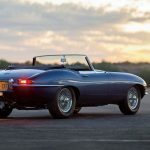 But none of the major manufacturers currently hold the title. Bugatti, which is underwritten by the mighty Volkswagen group and synonymous with top speed, made world record headlines years ago with their Veyron (253 mph). But even Bugatti’s latest creation, the Chiron, has fallen off the pace being set by some unlikely organizations. The current fastest car in the world is the product of a small Swedish company, with a 25 member engineering department headed up by the founder himself. 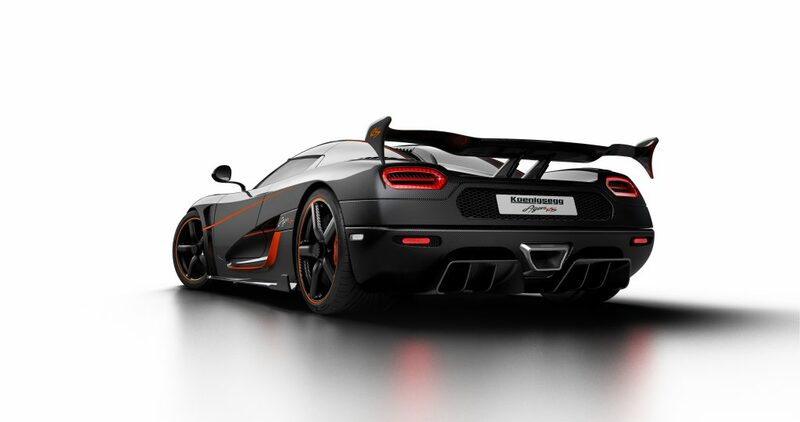 Founded by Christian von Koenigsegg in 1994 (at just 22 years of age), Koenigsegg has been building astonishing supercars for just over two decades. 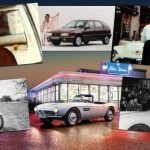 His cars are characterized by prodigious, often brutal power, purposeful design, beautiful craftsmanship and attention to detail. The aristocratic automotive world and media hasn’t always been welcoming and eager to praise Koenigsegg (sometimes a sort of dismissive “mad scientist” theme is applied). But late last year the Swedish outfit thumbed its nose at the automotive establishment and gained the title of fastest production car in the world with a speed of 277.87 mph. (Per world record requirements, this was the average speed of two runs in opposite directions on the same stretch of road.) 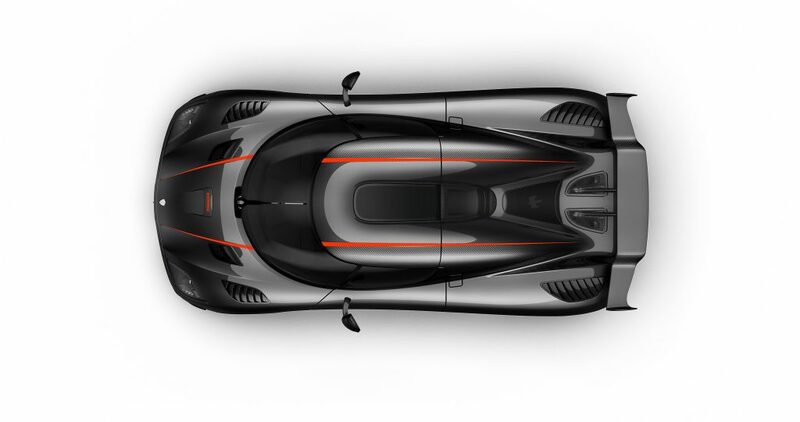 Oh, and for good measure and ultimate rebel status, Koenigsegg set the record for fastest speed achieved on a public road at the same time – 284.55 mph. 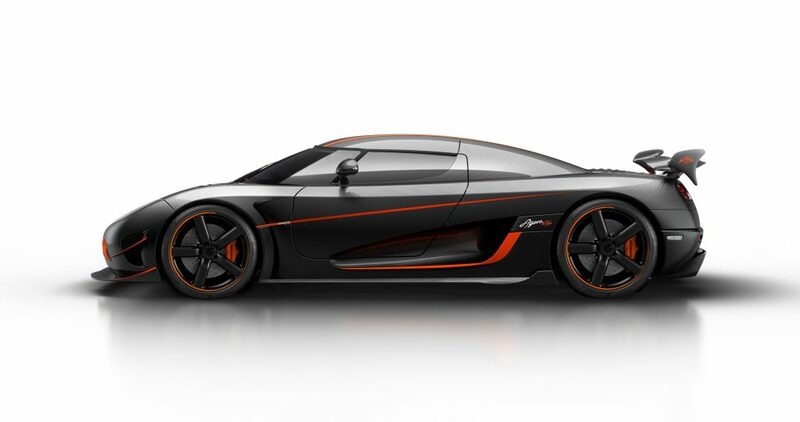 The record-setting Agera RS produces 1360 hp (running on E85 fuel), and has a curb weight of just over 3,000 lbs. It’s grounded by an “advanced dynamic underbody flap system and a dynamically active rear spoiler for added down force” (992 lbs. at 155 mph). Michelin Pilot Sport Cup 2 tires are a match for the massive downforce and top speed runs. So just in case you think the Agera RS is slow, you know, 190 mph, it’s not. The acceleration rate starting at 190 mph is a sight to behold. Koenigsegg reportedly won’t have much time to rest on their laurels because there’s a worthy top speed challenger pending deep in the heart of Texas. 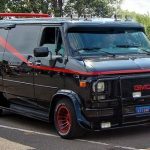 John Hennessey started modifying imports from his garage in 1991, and first gained tuner notoriety building 1,000 horsepower, twin-turbo Dodge Vipers. To date, Hennessey Performance (HPE) has built more than 10,000 specialty vehicles, and modifies more than 500 vehicles per year at their Texas facility. They’re revered as one of the most legitimate and capable tuning companies in the world. 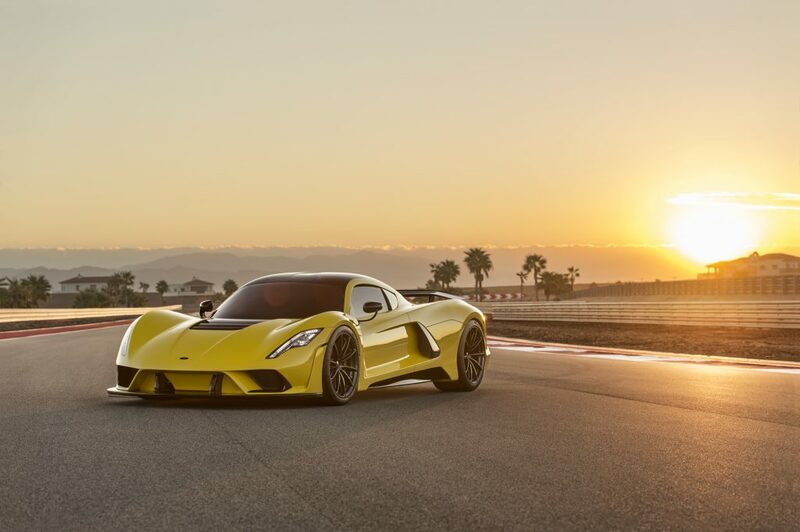 Their opening salvo is the Venom F5, a 1600 “all-American” horsepower, 2,950 lb., 301 mph monster. 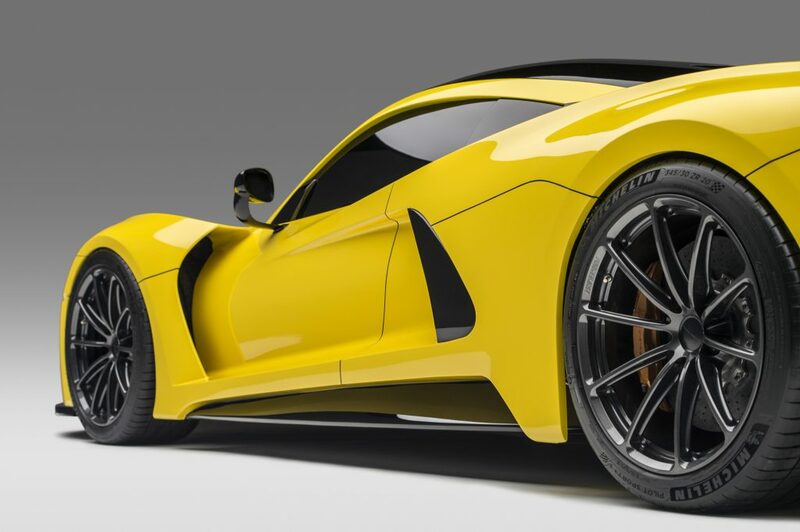 The Venom F5 has been “designed and built from the ground up with one goal in mind: To be the absolute fastest road car on earth.” Hennessey suggests that the Venom F5’s acceleration to 186 mph will be less than 10 seconds, which is faster than a modern day Formula 1 car. Release is set for 2019. Only 24 examples will be built at a price of $1.6 million each (cough). Knowing Hennessey’s ethos, they’ll be gunning for that fastest speed achieved on a public road record too.